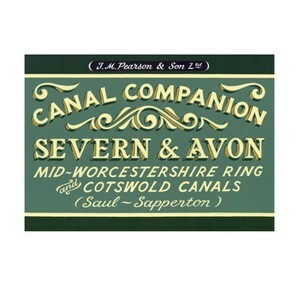 Were there prizes for prettiness, this Canal Companion would be a regular contender. But the rivers Severn and Avon have experienced a sequence of flood-affected seasons in recent years that has deterred the boating classes from enjoying them to the full. On a more positive note, this guide maintains its viability by featuring the lovely Stratford-on-Avon Canal, the Worcester & Birmingham (with its well-known flight of locks at Tardebigge) and the recently restored - to great acclaim - Droitwich Canals.